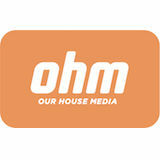 TEALPOWER will take guests on an epic journey into the entertainment art world with TEALPOWER Presents: Heart to heART. 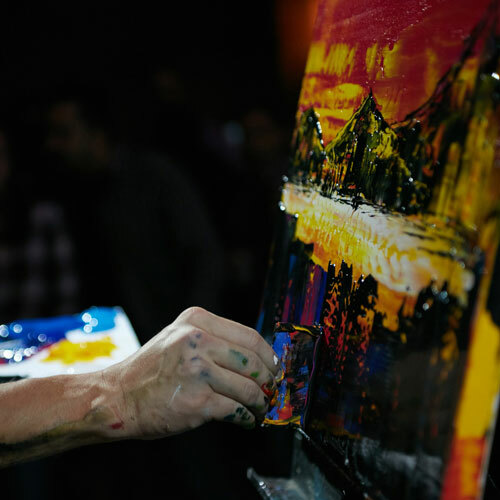 The party will feature three artists painting live for guests, battling it out centre stage for two rounds to music from a leading Toronto DJ! The competition will come to a head with guests voting for the winning pieces of artwork. Guests will then have the chance to bid on all the artwork, along with dozens of additional items in the TEALPOWER silent auction. Along with enjoying live music, food, live art and libations, guests will have the chance to explore and participate in interactive art installations throughout the night in an atypical event space. 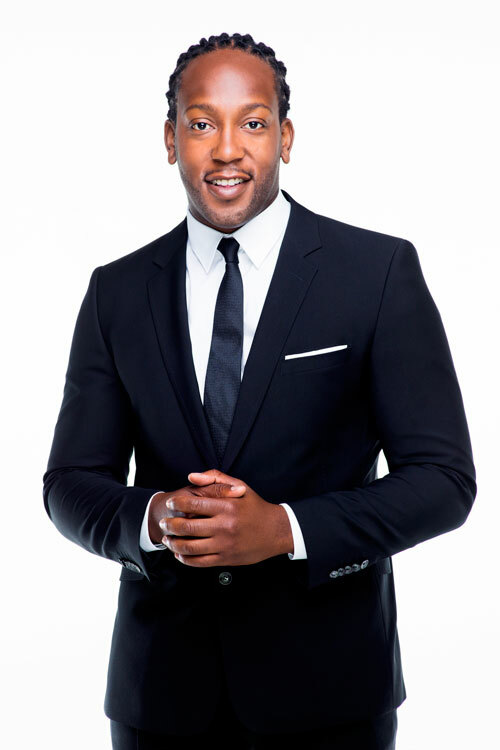 Having grown up in Toronto’s west end, Tyrone has always been driven by passion and all things entertainment. During highschool, Tyrone travelled to theU.S. to play basketball at Randallstown High School in Baltimore, MD. 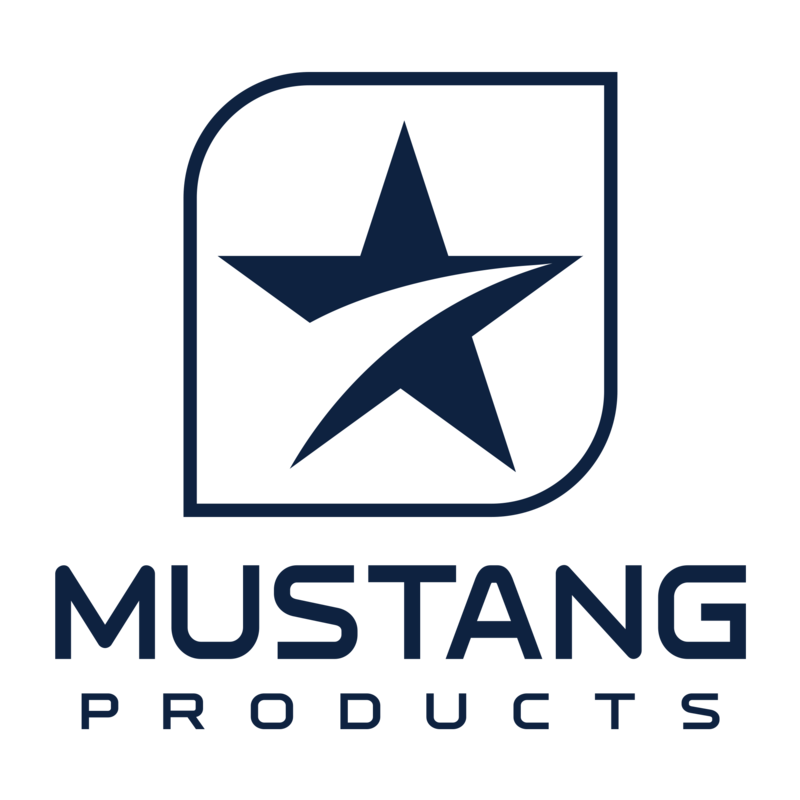 From there, a scholarship presented him with the opportunity to attend Hillsdale College in Michigan where he played NCAA basketball while studying Business and Speech. 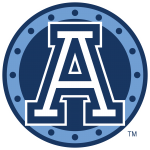 Even though Tyrone had accomplished so much as an athlete, his heart was always rooted in Toronto. In 2005, he returned to the city he loves and ultimately joined Much in 2011. With a passion for contemporary portraiture, Toronto artist Meaghan Claire Kehoe is known for her ability to capture spontaneous moments with vibrancy, insight, and personality. 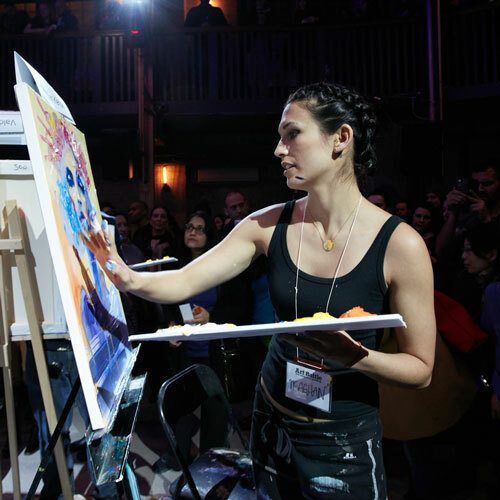 Competing in her first season of Art Battle, Meaghan embraced the live painting community with open arms and loaded brushes. Meaghan represented the city of Toronto in the 2016 Art Battle National Championship. Questioning the divisions enacted by concepts of urban space, nature, and culture, Nick re-imagines the constructed environments of reality. A joyful live painter, Nick’s inventive techniques ensure that each piece is a performance in itself. 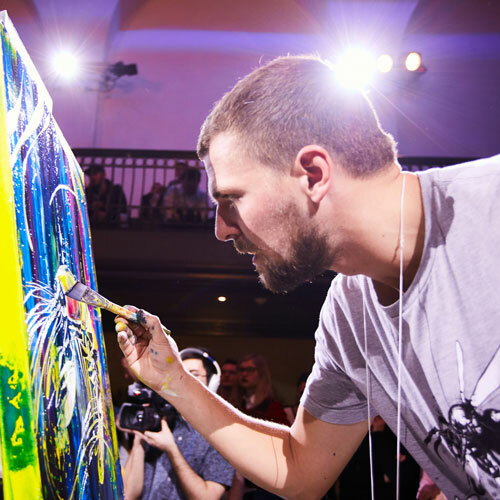 Nick represented as the Toronto Champion in the 2015 National Championship, and was also the winner of the All-Star Artist competition at Art Battle 500. Artist Katrina Canedo seeks to find beauty in the strange and peculiar. Blending surrealist themes with feminine grace and quiet power, Katrina creates works that are at once eerie and beautiful. 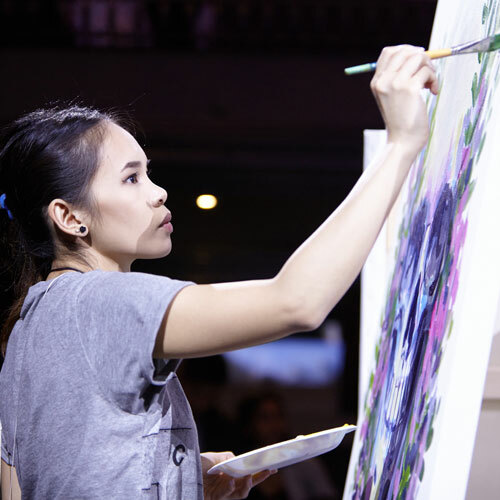 A 2016 newcomer, Katrina took the competition by storm and has won multiple Art Battle events, executing her live paintings with skill and urgency. Some Seriously Great People Have Our Back! Thank you to our generous sponsors for putting the POWER in TEALPOWER. Let's Get Ready to Battle!